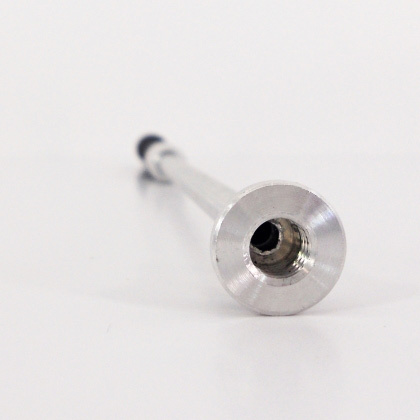 The Power Transfer Insert (PTI) is for drivers, woods and hybrids. 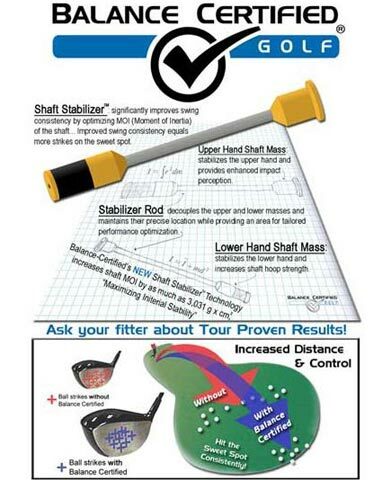 It is strategic shaft reinforcement technology that improves club head control yielding increased distance and improved accuracy. 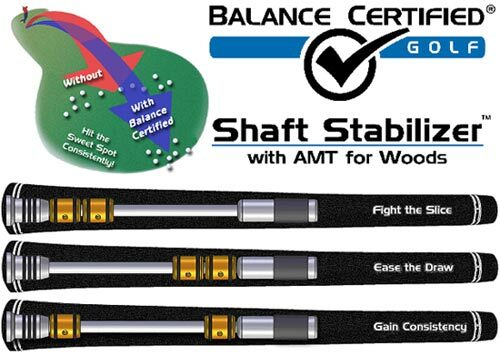 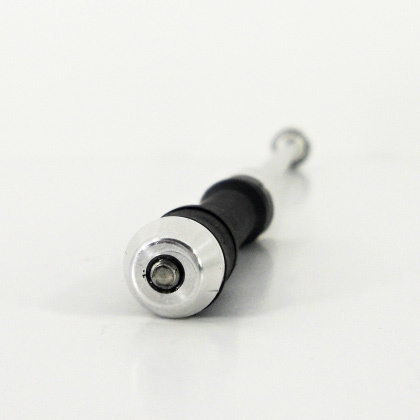 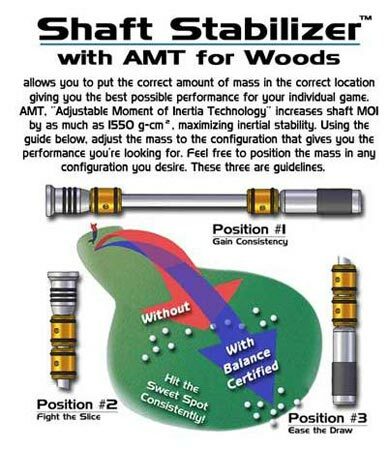 The PTI achieves this by reducing shaft deflection in the gripping region allowing the golfer to precisely control the golf club head during the entire swing. 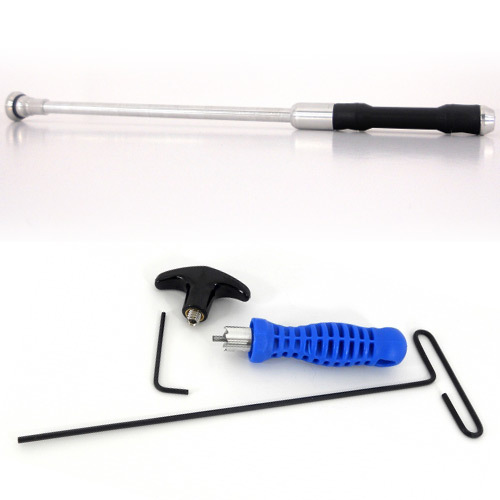 This package includes 1 PTI, install/removal tool, grip cutter and 9" allen key (everything you need to DIY).